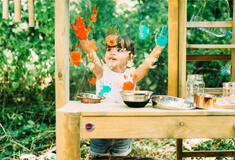 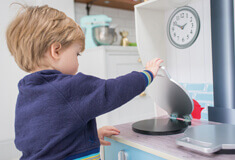 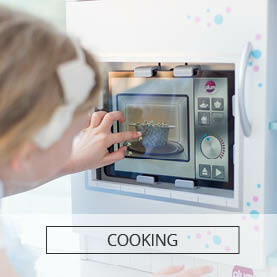 Serving lunch, fixing in their workshop or furnishing their dream home… role play toys provide presence to a child’s world of pretend play. 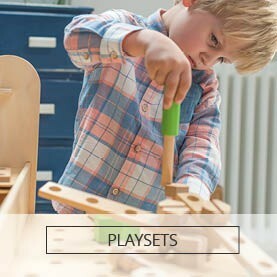 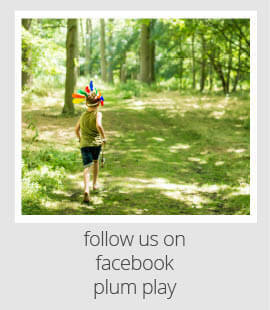 Plum Australia has a range of feature-rich wooden role play toys, each inspired to inspire imaginative role play. 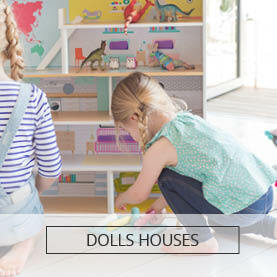 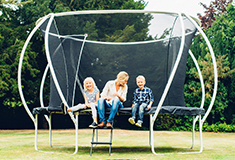 Choose from feature-rich wooden play kitchens, action-packed activity tables or traditional wooden dolls houses.